Hedge Funds of Funds: A Guide for Investors is a comprehensive guide to investing in hedge funds of funds. Written by an experienced practitioner in clear, concise and jargon free language, this book gives an inside view of this often opaque area and empowers readers with the tools to get to the bottom of how hedge funds of funds really work. A glossary of hedge fund terminology to help the reader de-code the jargon associated with the area. 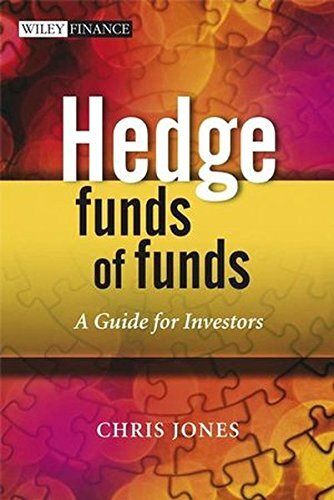 This book is essential reading for all those interested in developing depth to their understanding of how to invest in hedge funds of funds and how they, in turn, invest with hedge funds.